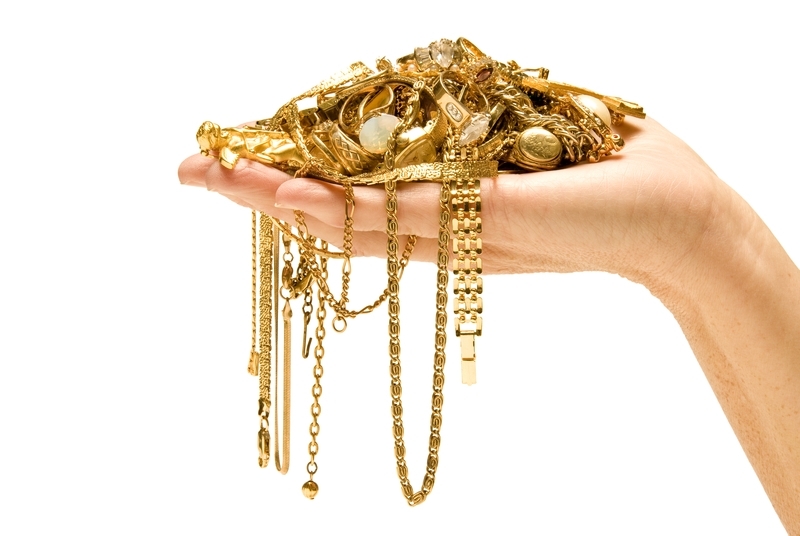 We buy gold jewelry in Marietta, GA. We also purchase diamonds and other precious metals and gemstones. As a private jeweler, we are always discreet and treat you with courtesy and integrity when buying your gold or unwanted jewelry including engagement rings. Your privacy is our priority. Our extensive knowledge of the metal and gem markets and low overhead will assure you receive a fair price. We have been buying and selling unique jewelry and precious metals for over 50 years, so you can be assured that you're in the best possible hands. Please contact us today to further discuss your needs.